Standing at the border of Uganda and Kenya, Mount Elgon is one of the fascinating scenic places that are impressive to explore on Adventure Safaris and tours in Uganda. It is a re-known world physical feature which is recorded to have been the highest mountain on the continent of Africa far from the current Kilimanjaro before the denudation forces reduced it to the apparent height of 4,321m above sea level making it the eighth on the continent and fourth in East Africa. 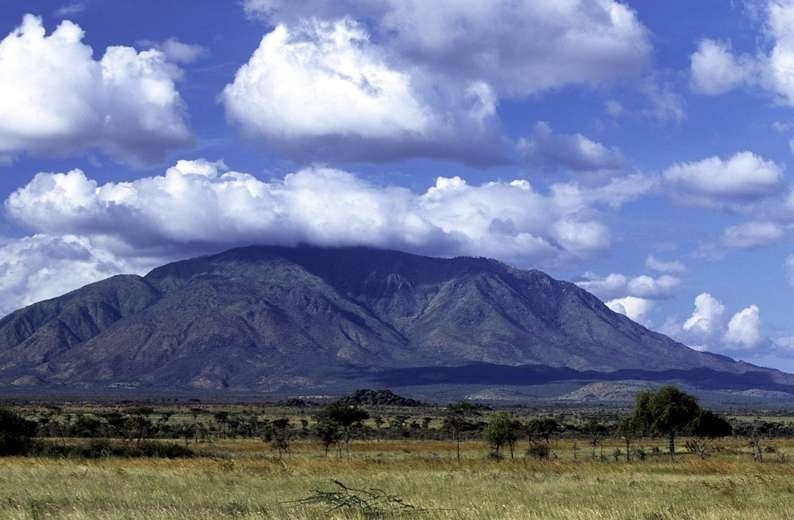 The Wagagai peak still enjoys relative good heights as explored by Uganda Safaris and tours. The wonders of this mighty extinct volcano are far beyond the ordinary! Besides its historical height, Mount Elgon also features the largest volcanic base stretching to 4,000km2 and the world’s largest mountain caldera stretching to 42km2 which combine to form its unique selling preposition among-st the Uganda tour undertakers. The cliffs and caves mark the slopes of Mount Elgon along with sprinkling waterfalls and streams deriving an exciting scenic landscape. The 200m deep Kitum Cave is one of the caves on the Mountain and is popular for salt licking by the Wild animals. The magical red lateritic soils along with its lush flora such as the Ardisiandra wettsteinii, afromontanus, Echinops hoehnelii and Romulea keniensis combine to make Elgon Mountain an amazing scenic place worth inclusion while planning a Safari to Uganda. In 1896, the initial circumnavigation of Elgon Mountain was undertaken by Hobley but the summiting of Wagagai and Koitobos was done in the year 1911 by Jackson Martin. Currently, a range of trails have been designed to open up the Mountain for exploration and the shortest is Sasa Trail which lasts only 4 days but involving traversing steep slope. The Uganda Wildlife Authority undertakes the management and guides the activities on Mount Elgon. The environs of Mount Elgon are fascinating as well. The extensive Bagisu settlements with their lush coffee plantations and their unique traditions such as the Imbalu circumcision festival are impressive to explore. The majestic Sipi Falls and the overlooking Karamoja plains are as well fascinating to explore from Mount Elgon.